As a man devoted to sports, Mick Donahue contributed an essential (and sometimes underappreciated) service to organized sports in Peoria for decades. His passion for athletics began as a youth as a participant in the Salvation Army Junior League Tournament and Proctor Center Basketball League. At Peoria Manual High School in the early 50’s, he played on the baseball team. After graduating from Manual, he was a player/manager on the LeTourneau-Westinghouse team in the old Industrial League, which was one of the nation’s top amateur sports organizations at the time. 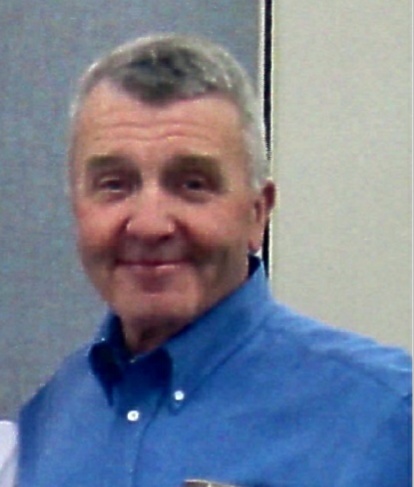 Mick spent much of his life coaching, organizing and officiating youth sports in the area, especially baseball, softball, basketball and volleyball. He volunteered as a coach from 1957-72 for the St. Boniface Mustangs. Additionally he coached numerous Little League and Pony League teams. Over the next several decades, he volunteered thousands of hours organizing and administering officials for various league play in the community. Beginning in 1972, he supervised adult softball and basketball leagues for the Peoria Park District. He also scheduled officials/umpires for the area’s catholic grade schools as well as many basketball, baseball, and softball games for the Peoria Public Schools. In his over 30 years with the Peoria Park District, Mick trained, assigned, and supervised officials for adult softball games for leagues at Peoria Stadium and Sterling school. He organized a force of volunteer basketball officials for the Prairie State Games. 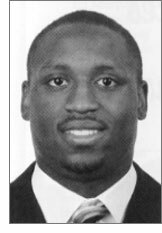 In November, Northwestern University senior cornerback Sherrick McManis was selected firstteam All-Big Ten by a media panel, becoming the first player from the Tri-County Area to be an All-Big Ten selection since future GPSHOFer Tim Simpson (East Peoria/Illinois) in 1991. Conference coaches voted McManis, who missed three Wildcats games due to injury, to their second team. The 2006 Richwoods High School graduate's five interceptions in 10 games ranked first in the Big Ten and tied for eighth nationally. McManis also led the Big Ten in "passes defended." McManis shares sixth place on the Northwestern career interceptions list with nine and is third in career pass breakups with 30. He was invited to participate in the NFL Scouting Combine in late February in Indianapolis.